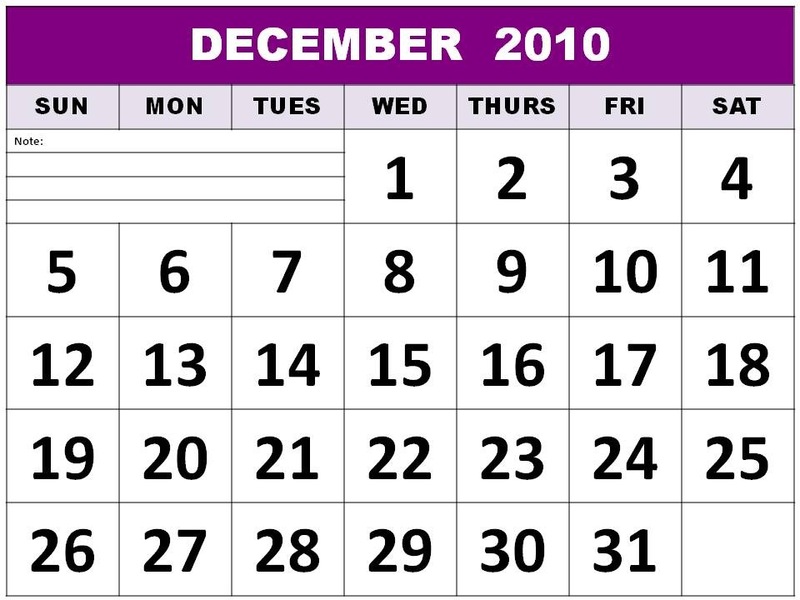 What will you do with the last week of 2010? 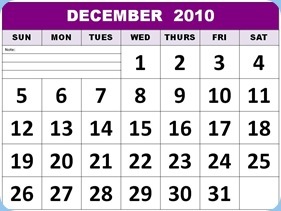 One week left and counting, soon 2010 will be one for the record books. For many the last week of the year is looked at as a lost week. Holiday vacations, factory shut downs, and kids home from school for Winter break combine to slow the workday pace. I always look forward to the last week of the year, not for a break but for that last minute push to end things with a bang. It has always worked for me. Years ago, as a sales person, the last week of the year was when I often got my biggest orders. I would call my customers to see who was around. It never failed, somebody always had something on their desk that need to be handled before year end, and I was happy to help them get it taken care of. Later in my career, as a new CEO, I spent a week alone in the office going through binders full of dusty files that has been left behind by past leaders. In them I found a forgotten resource that, once we dusted it off and tuned it up, became our organization’s biggest differentiator that year. Make a list of what worked best this year – and what did not do as well. Think about how you can make the most of your good ideas and let go of the duds. Do a little outreach. Call customers, email someone you worked with this year and thank them for their help, find that forgotten college roommate and reconnect. You never know how a simple conversation can lead to a new opportunity. Take some time to learn more about you. There are lots of one line tools available to give you insight into what you do best. Many of them are free or relatively in expensive. One of my favorites is the Kolbe A by Kolbe Corp. It’s a great way to find insights on how you can be more effective in doing what you do. Do a little research. As you lay out plans for 2011, don’t forget to do your homework. A little research can go a long way in firming up that new idea. Libraries are quiet this time of year and a great place to escape from the holiday bustle. To cold to go out? Try some creative Google searches to see what the hot trends are around your BIG idea. Ask questions. Survey tools from LinkedIn and Survey Monkey can help you find out what your partners or customers think about a current or future product or service. Ask them what they think. You just might find the answer you are searching for. So, don’t just sit there in a Christmas Cookie coma. Use this last week of the year to look back and get ready to move forward. There are opportunities waiting for you in 2011, and now is the time to get ready to capture them. And for all of the friends who have visited here, chatted with me on Twitter, have worked along side me in projects, or just dropped me a line or made a call to say hello, THANK YOU and best wishes for a very happy and hopeful holiday season and a 2011 filled with opportunities. An entrepreneur, author, speaker and corporate advisor, Joan Koerber-Walker’s journey has spanned from corporate America to entrepreneurship and non-profits, as well as into community leadership and into the halls of Washington D.C. To learn more about how CorePurpose and the CoreAlliance can help you grow your business in 2011, you can contact her by clicking here. Posted in Blog, Growth and tagged business tips, CorePurpose, Getting Ready for 2011, Growth in 2011, Joan Koerber-Walker.